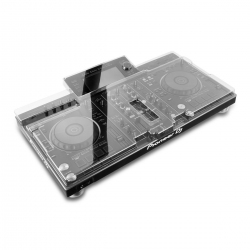 Tapa protectora Decksaver para American DJ WMS 4. 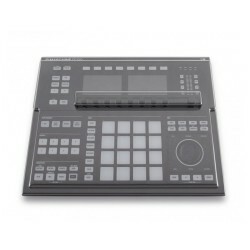 Tapa protectora Decksaver para Native Instruments Maschine MK3. 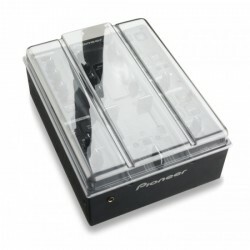 Tapa protectora Decksaver para Pioneer DJM 350. 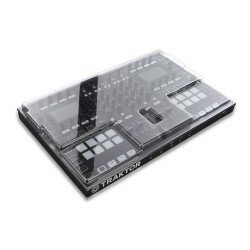 Tapa protectora Decksaver para NI Traktor Kontrol S8. 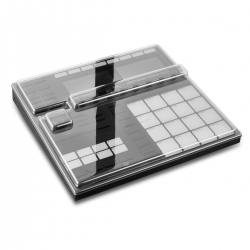 Tapa protectora Decksaver para Native Instruments Maschine Studio. 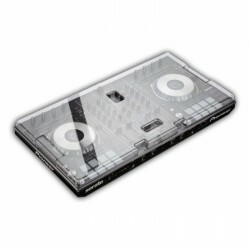 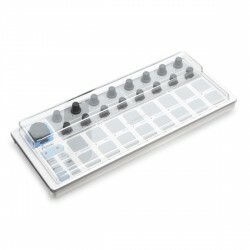 Tapa protector Decksaver para Arturia Beatstep. 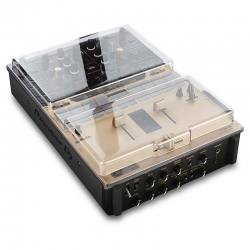 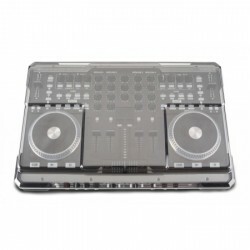 Tapa protectora Decksaver para Pioneer DDJ-SR2 y DDJ-RR. 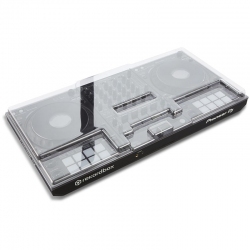 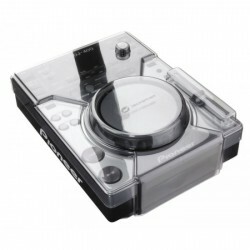 Tapa protectora Decksaver para Pioneer XDJ RX2. 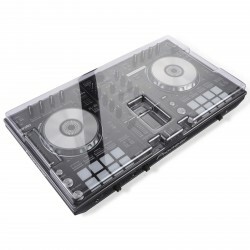 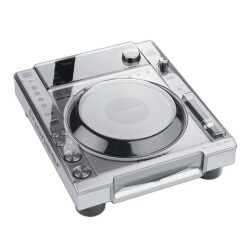 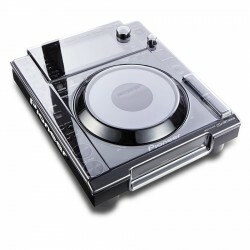 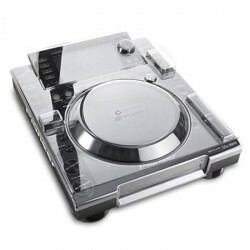 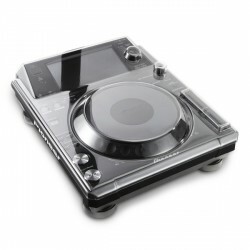 Tapa protectora Decksaver para Pioneer DJM-900 Nexus 2. 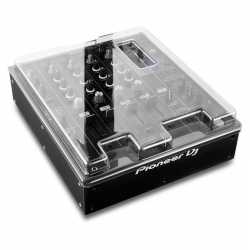 Tapa protectora Decksaver para Pioneer DJM-750 MK2. 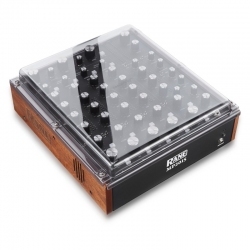 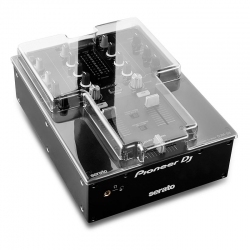 Tapa protectora Decksaver para Pioneer Rane MP2015. 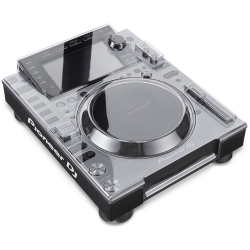 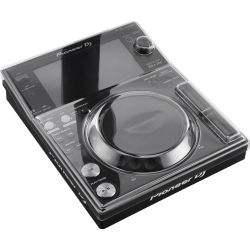 Tapa protectora Decksaver para Pioneer DJM-S9. 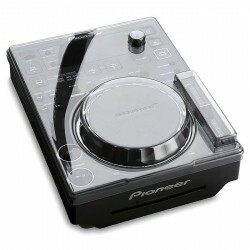 Tapa protectora Decksaver para Pioneer DJM-S3. 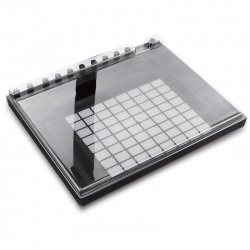 Tapa protectora Decksaver para Ableton Push 2. 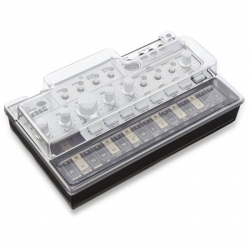 Tapa protector Decksaver para Korg Volca. Tapa protectora Decksaver para Pioneer DDJ-1000.